Ader has a problem with the 78% pay rise given to Playtech’s chief investor, MorWeizer – despite the fact that profits fell. In 2016, Weizer was given a base salary of GBP 1 million and with bonuses and incentives, his salary reached GBP 2.3 million. In 2017, that number went up to an eye-watering GBP 4.2 million. 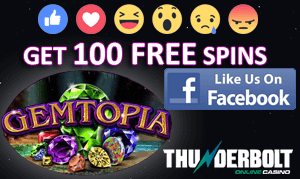 Last year, more than half of Playtech investors voted against the remuneration report. If it remains up to Ader, he would introduce a new pay package that includes less cash and more incentive-based shares. He has teamed with another investor, Odey Asset to bring about changes to the pay package before the beginning of the annual meeting in May 2019. Both Ader and Odey want Playtech to embark on more cost-cutting measures as they face financial obstacles in the Italian and UK gambling markets. This is not the first time that Ader has pushed for change in Playtech. Last year, he persuaded investors to sell Plus 500, and online trading website. He also pushed for the introduction of four new non-executive directors onto the Playtech Board. Springowl made a GBP 100 million investment into Playtech, and the deal was revealed in August last year. Ader’s biggest impact on Playtech, however, has been his influence on getting the company’s billionaire founder, Teddy Sagi to offload his remaining stake in the business. Ader told the Playtech board that Playtech had a poor image when it comes to corporate governance, and it would be the right thing for Sagi to sell his stake for the $87 million it was worth. 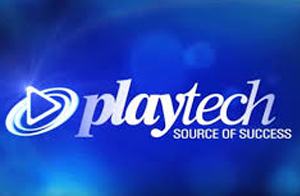 In recent years, Playtech has issued several profit warnings and its shares dropped over 50%. Playtech announced the names of two of its newest board members – Anna Massion, a well-regarded asset manager and John Krumins who once served as a member of the UK Competitions and Market Authority.